ENERCO offers a wide range of loading bay accessories that are designed and manufactured to ensure that your loading bay is safe and efficient. These include wheel guides for guiding the vehicle into the bay and buffers to protect the bay and your building. We can provide them in a range of heights, widths and thicknesses to suit different applications. 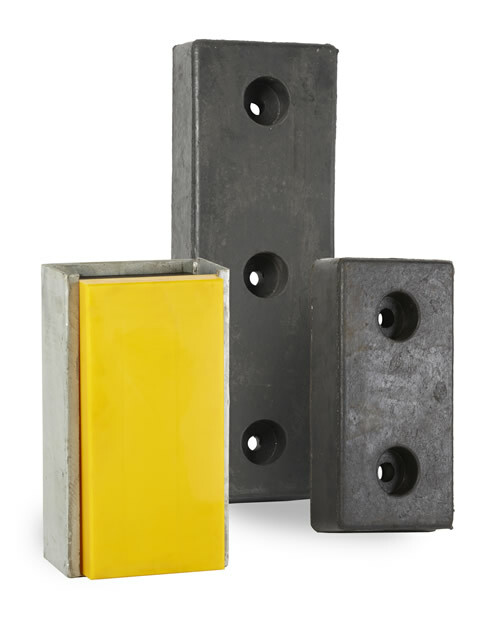 These buffers significantly reduce operating and maintenance costs in a loading bay environment because they actively cut down on damage, wear and tear.